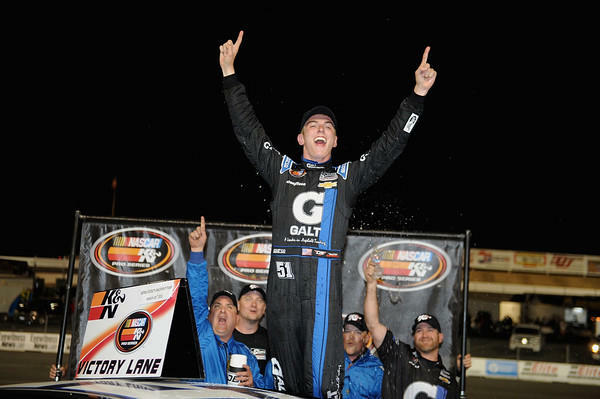 20 year old, Boca Raton FL native Dalton Sargeant already has a long list of accomplishments in a short amount of time. 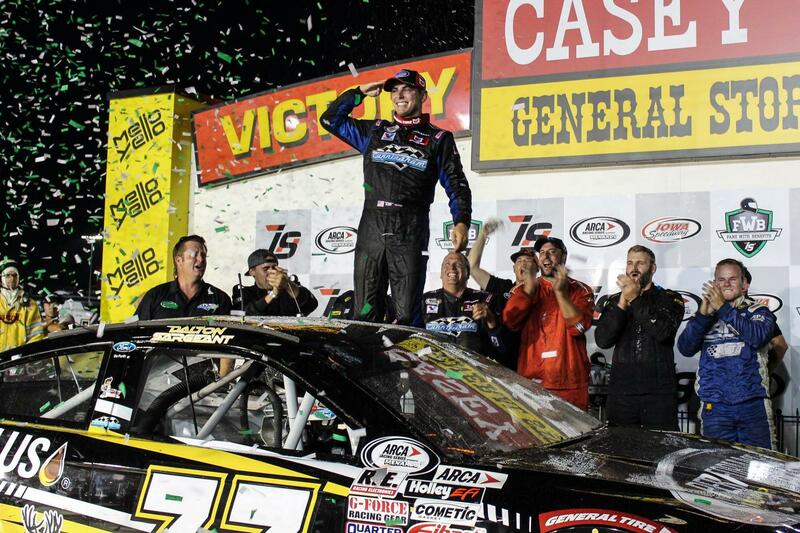 Sargeant’s career has taken him around the world and visited victory lane in numerous different racing disciplines. 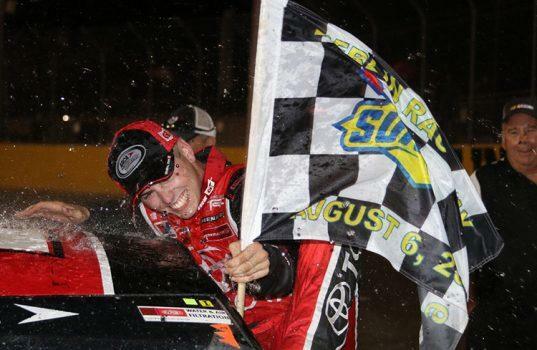 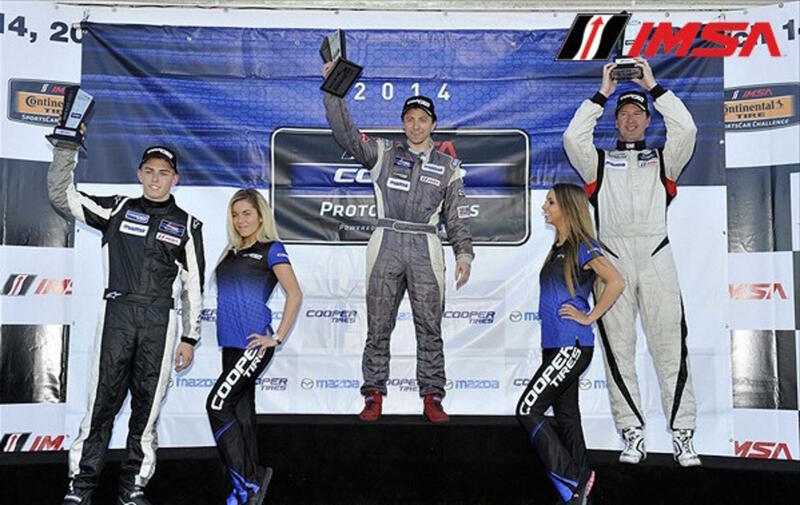 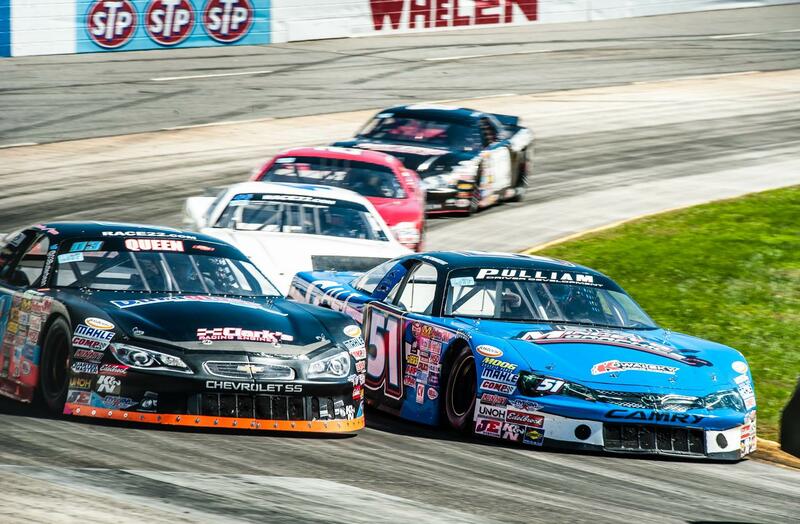 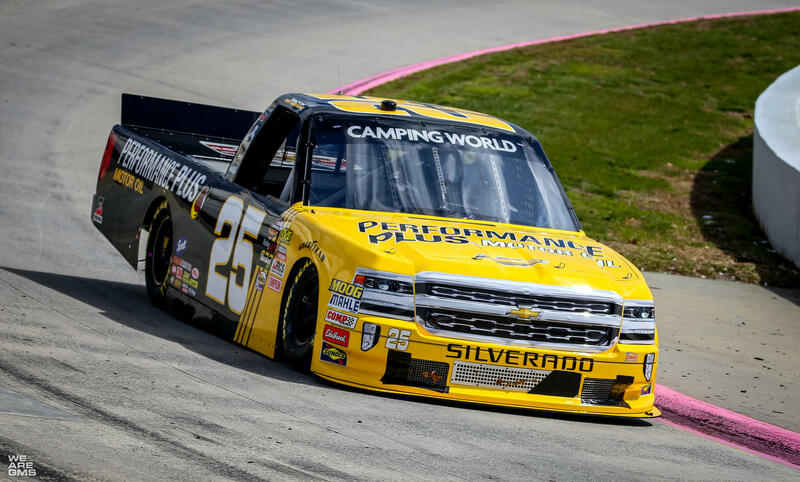 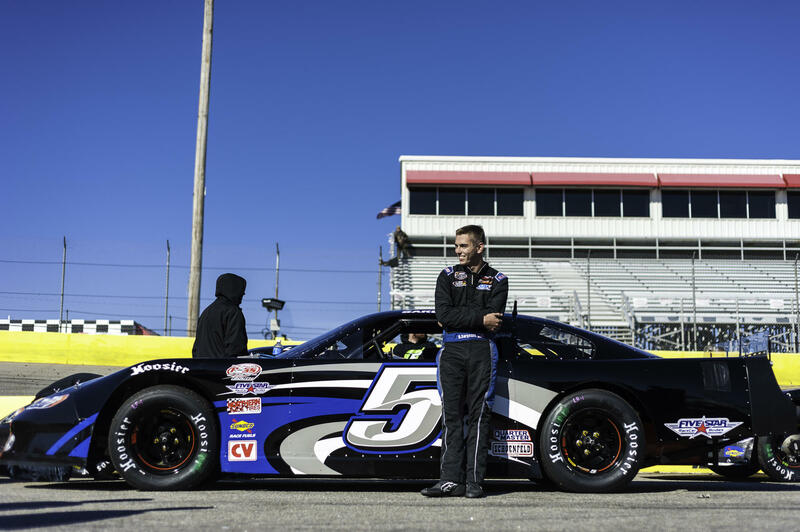 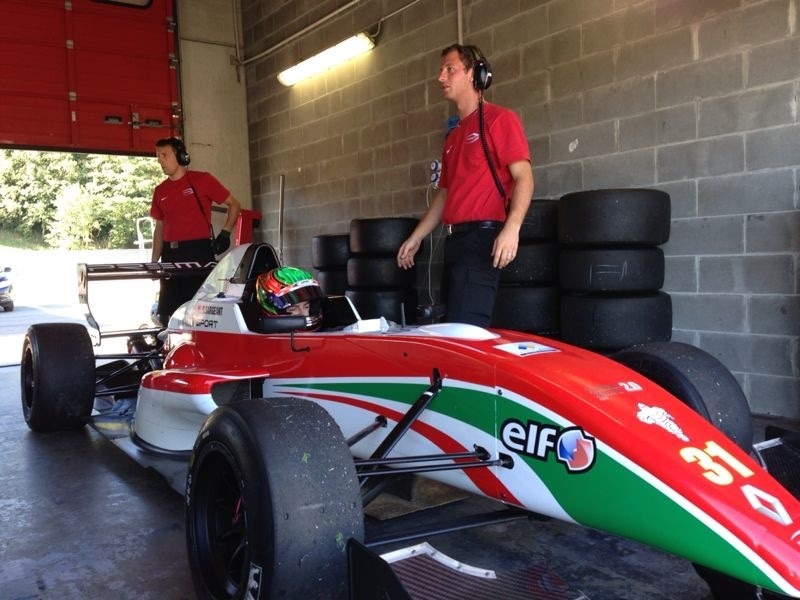 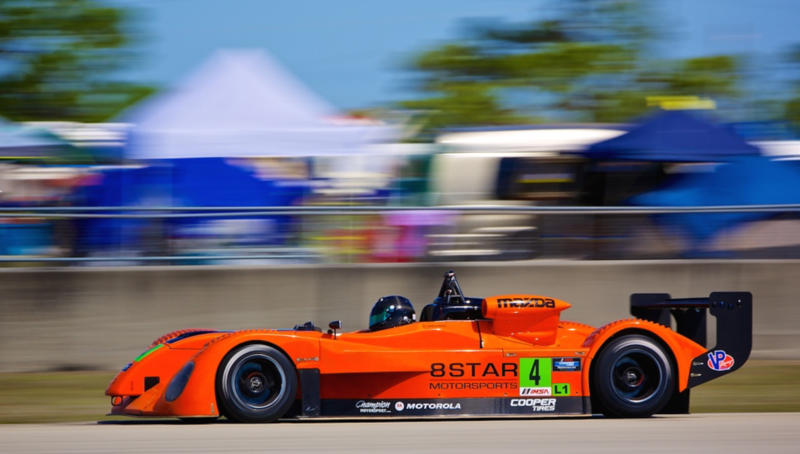 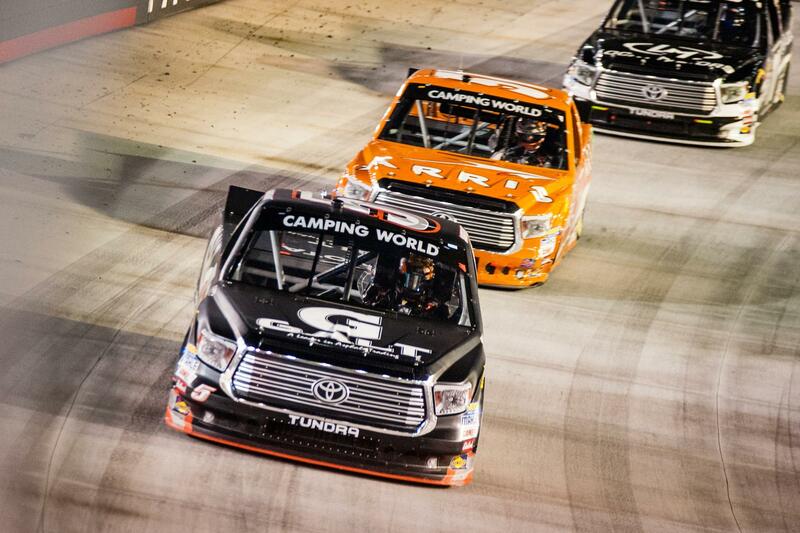 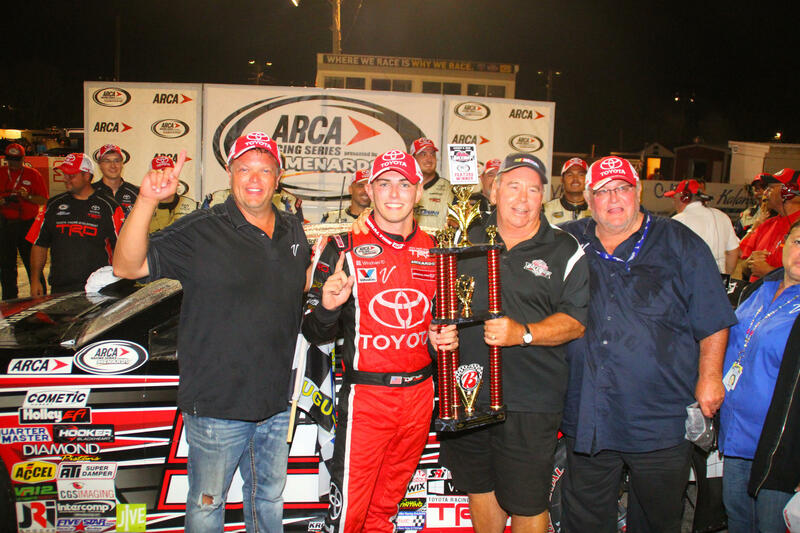 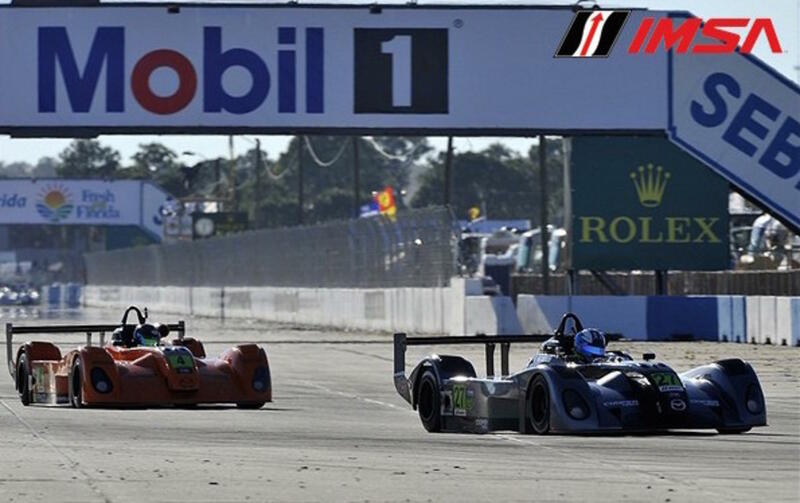 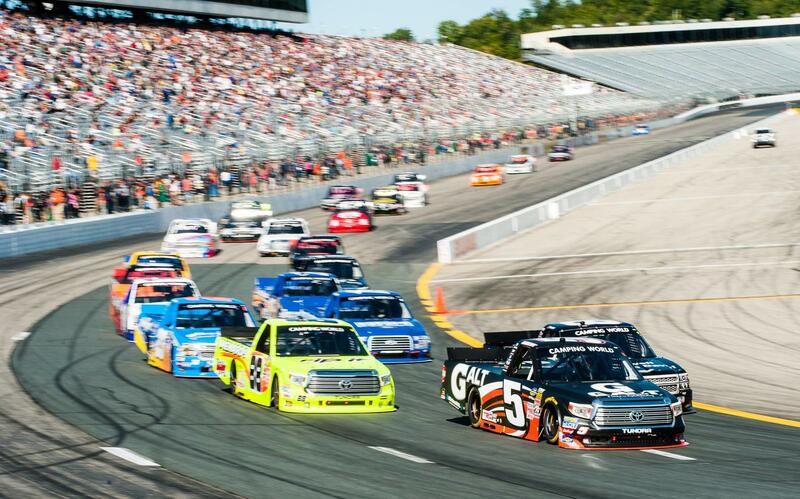 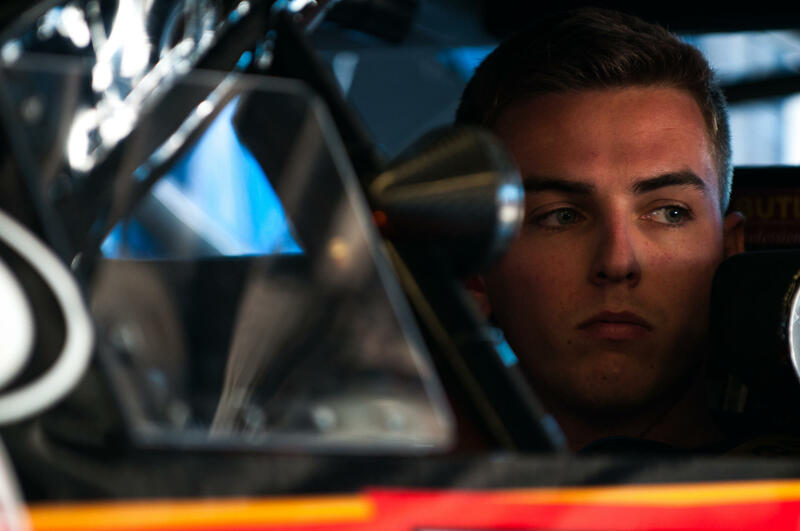 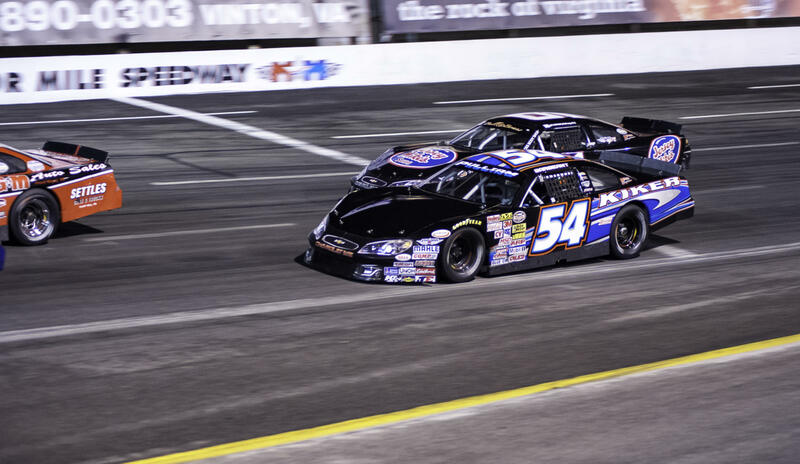 From professional karting championships, to European Formula open-wheel cars, to Stock Cars and The NASCAR Camping World Truck Series, Sargeant has competed against the best drivers in the world from a very young age. 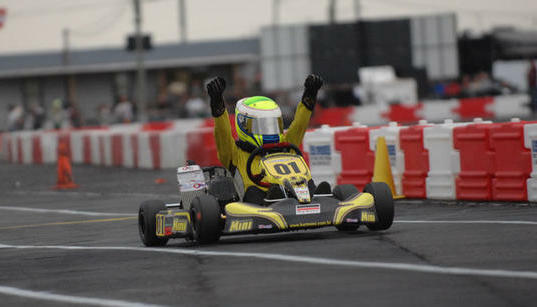 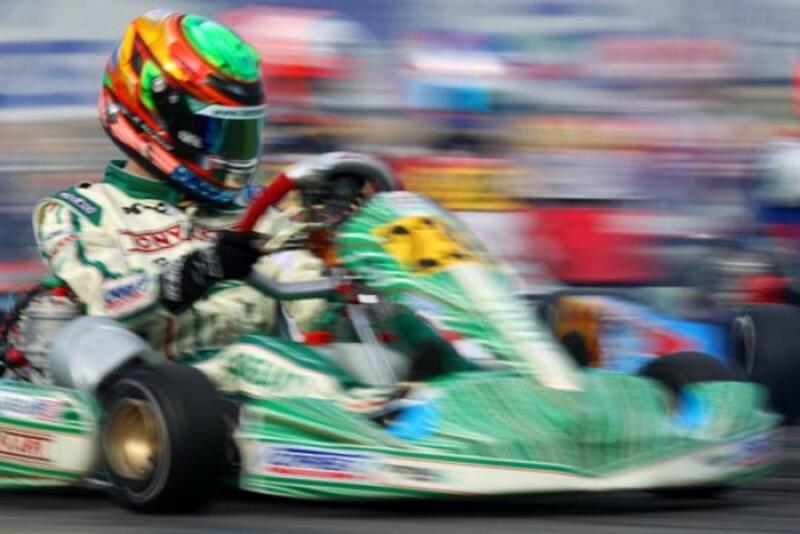 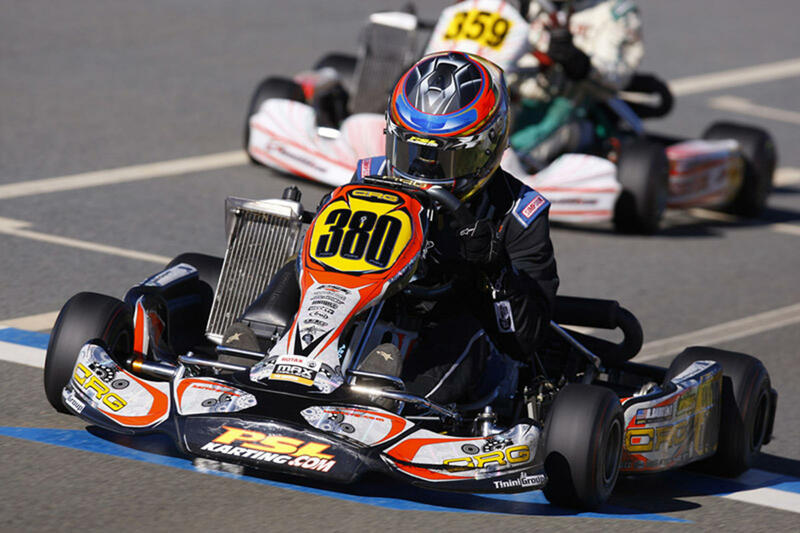 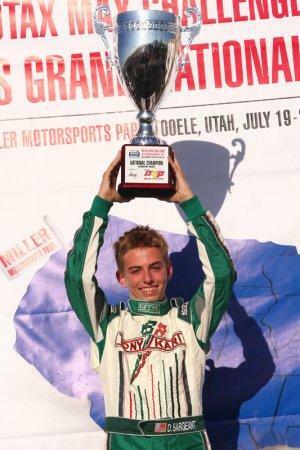 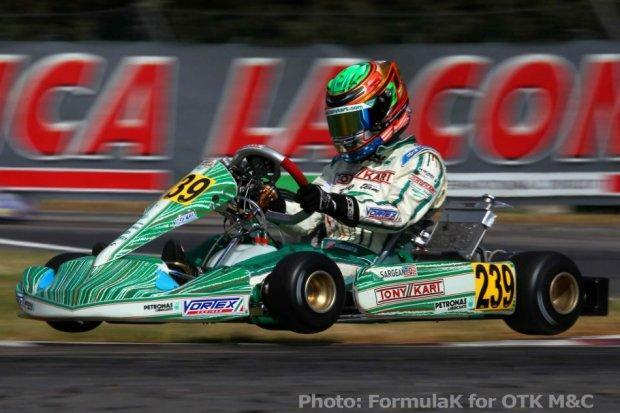 Started racing go karts in 2006 at the age of 8, competed in 80cc Rotax Max in South Florida karting championships.